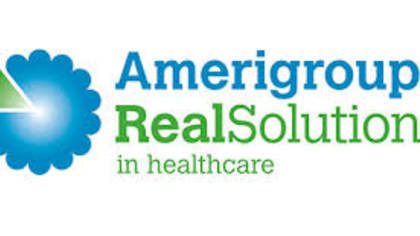 Amerigroup offers solutions to improve health care while working reduce the cost of health care to tax payers. Amerigroup works with low income members on Medicare and Medicaid to help provide care. To get in touch with a Customer Service Guide agent at Amerigroup continue reading below. How to Speak to a Live Person: Call 800-600-4441 and you will get an automated voice system. Press 3, press 2, say “I don’t have it”, say “I don’t have it” and you will be connected to a Customer Service Guide agent at Amerigroup. We waiting about 10 minutes.